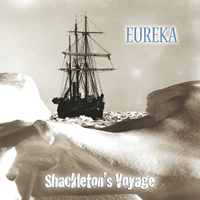 This musical interpretation of the legendary Antarctica expedition that turned into a survival story could be the soundtrack for a movie. Multiple layers of synthesizers dominate the affair, spiced up with some fine guitar leads, creating the background music for the story. 12. Will You Ever Return?